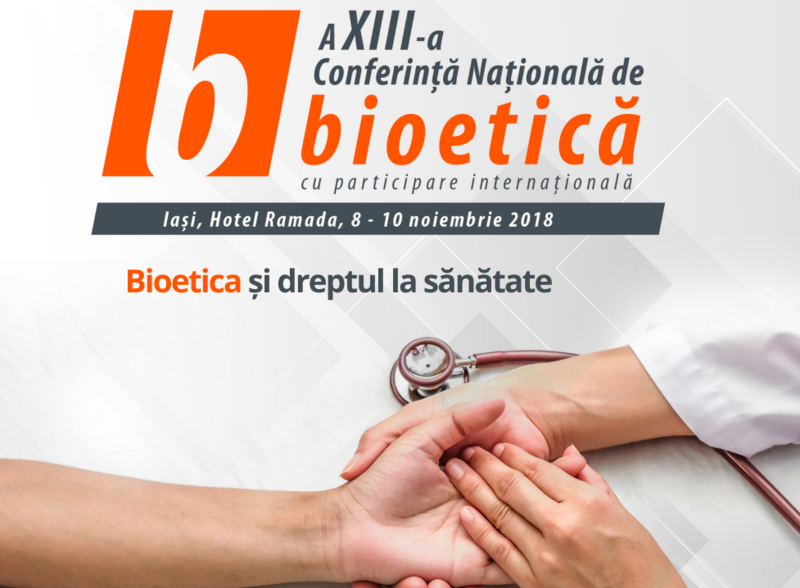 On November 8 – 10, 2018, Professor Ovidiu Gavrilovici and psychologist Aliona Dronic from Psiterra Association (PROVA Project partner from Romania) participated in the 13th Edition of the National Conference of Bioethics in Iasi, Romania. 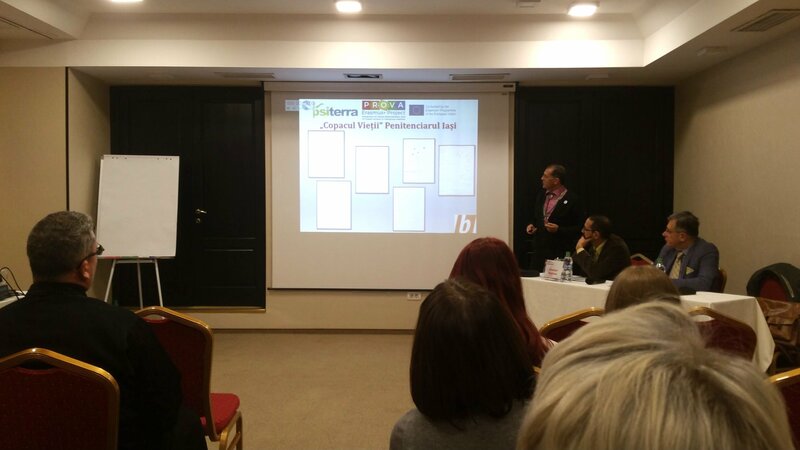 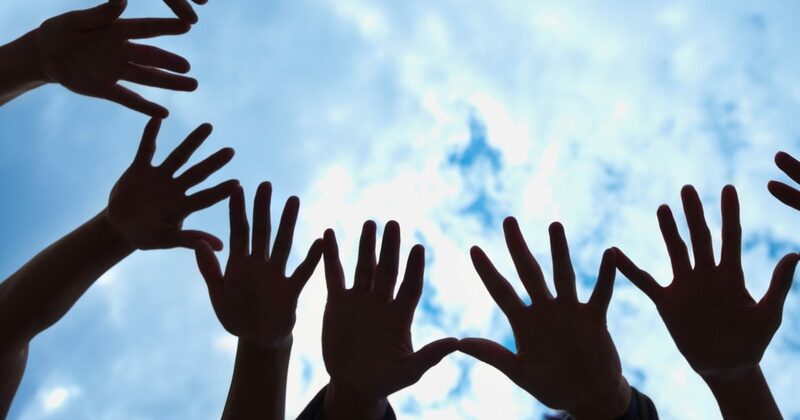 Psiterra Association presented the narrative practices used in trainings with professionals from the justice system, and in workshops with young adults under detention and minors under criminal proceedings within PROVA project. 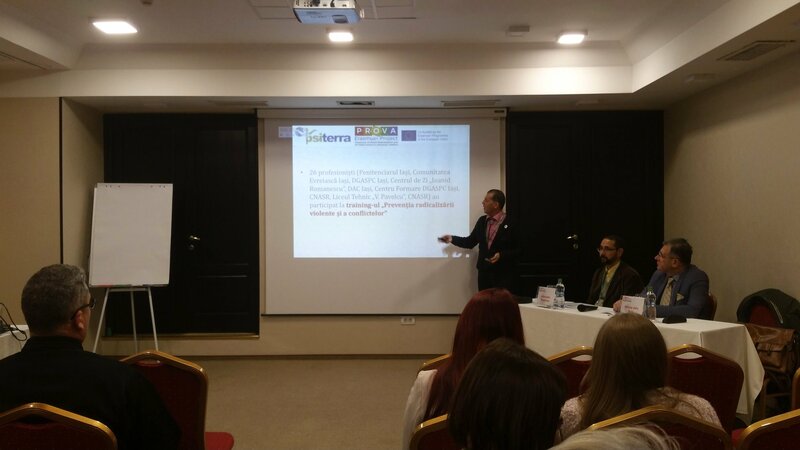 In this occasion, the Psiterra team highlighted the idea that narrative practices contribute to the development of desirable alternative identity and facilitate the connection to the dignifying and preferred ways of living.